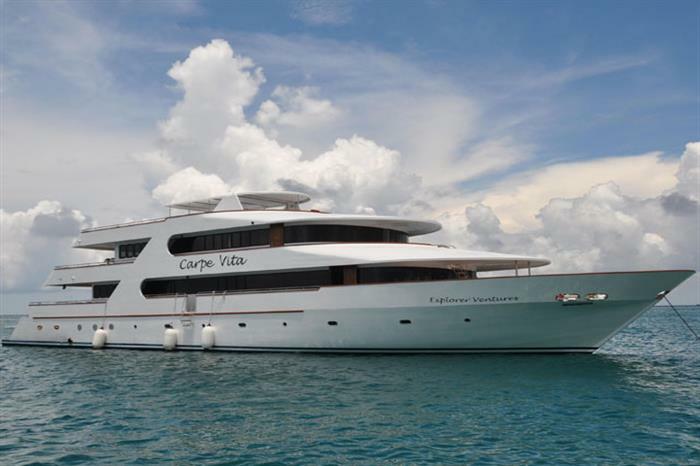 Measuring in at 38 meters, the M/Y Carpe Vita is a luxury yacht providing exceptional diving holidays in the Maldives region of the Indian Ocean. 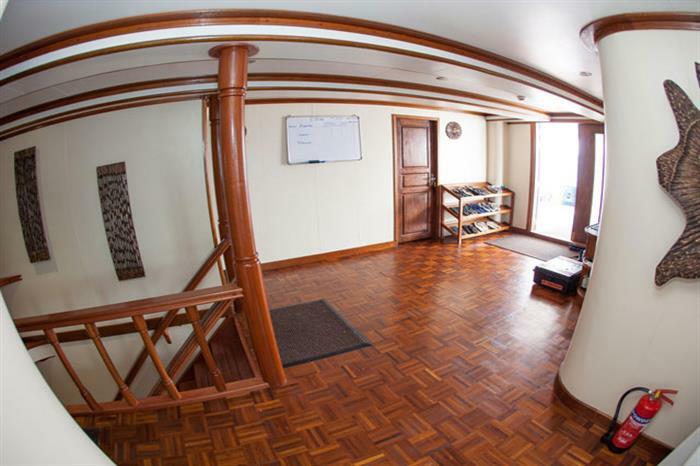 This liveaboard provides unparalleled service, offering guests an outstanding diving vacation experience. 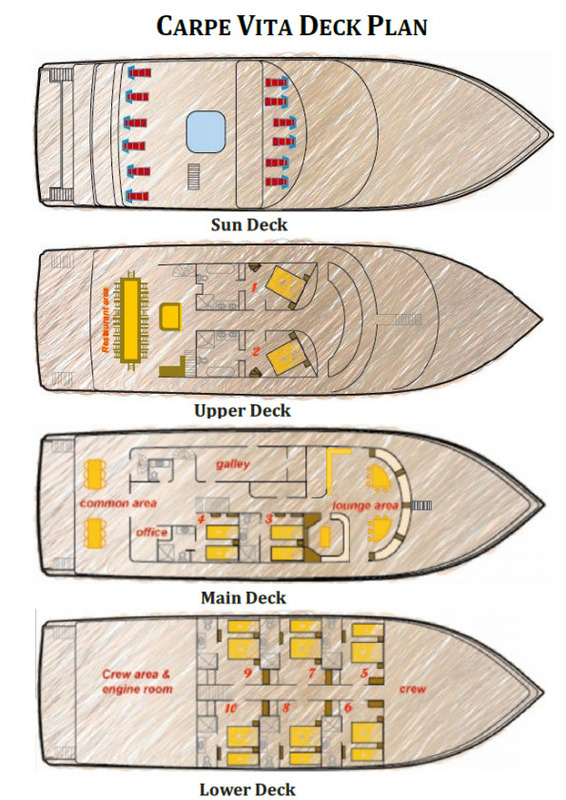 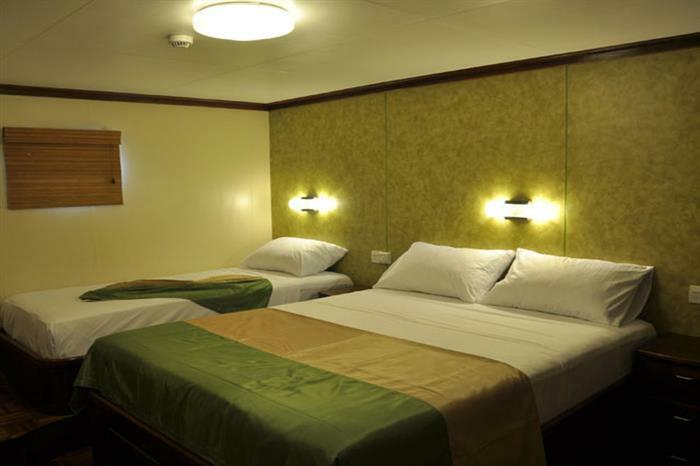 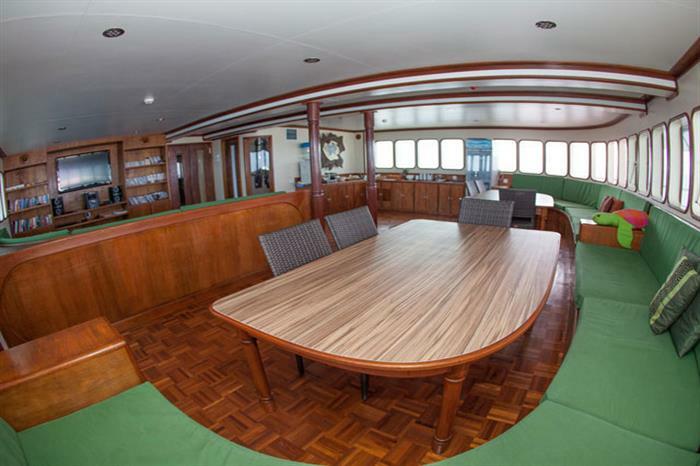 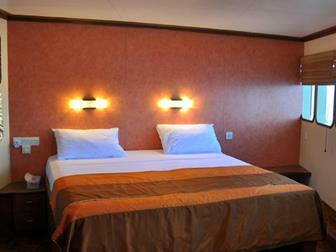 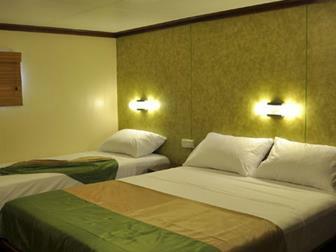 The vessel can accommodate up to twenty guests in ten deluxe cabins spread across the three decks of the ship. 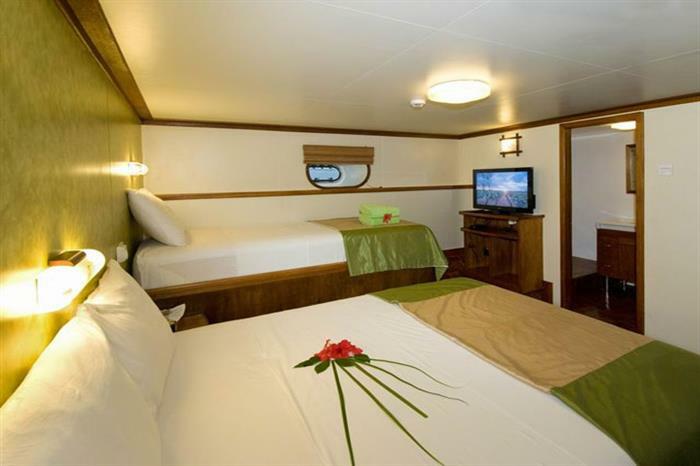 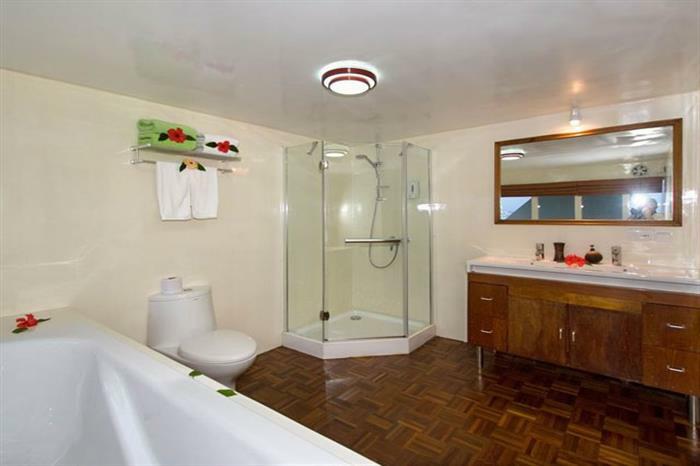 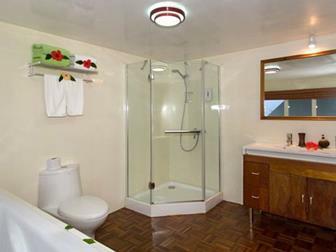 Each of the cabins is complete with an en-suite bathroom and individual air conditioning controls. 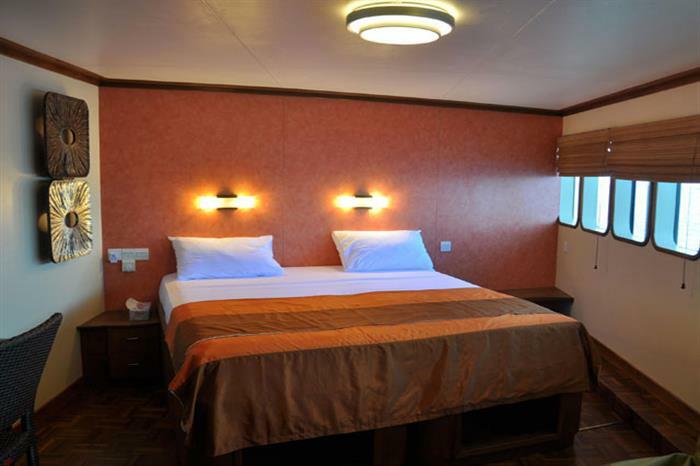 The Carpe Vita also offers amenities including a chef with a fine dining touch providing buffet-style cuisine prepared daily, a comfortable lounge area, and an open-air eating area at the rear of the ship. 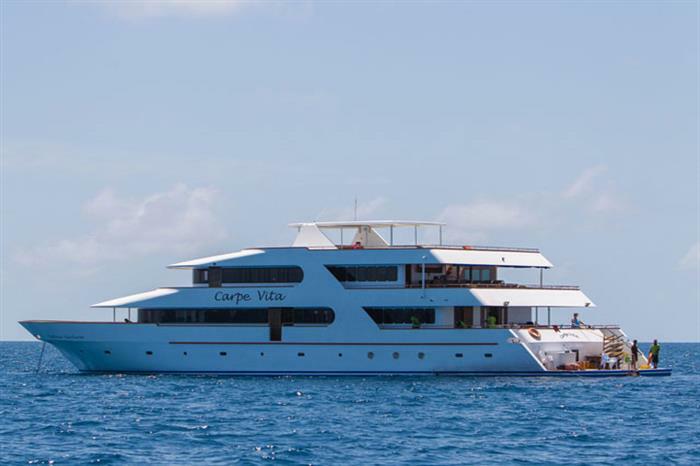 The Carpe Vita offers diving vacations all year long and provides both seven and ten day excursions into the beautiful waters of the Maldives. 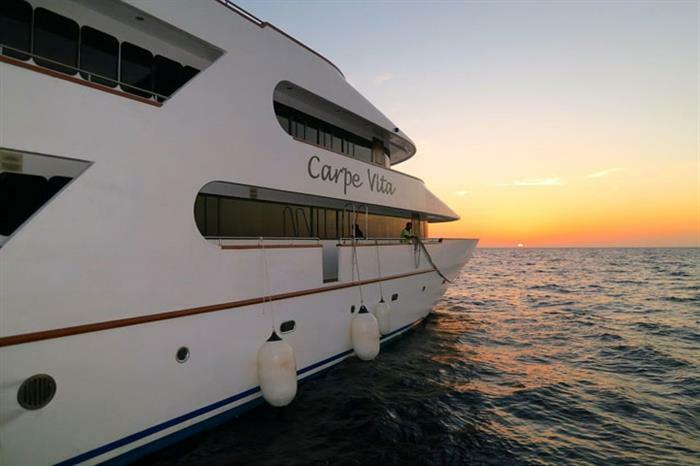 With an expert local crew, divers will be taken to some of the best spots to dive in the world, with waters teeming with thousands of types of fish, shrimp, sharks, and more. 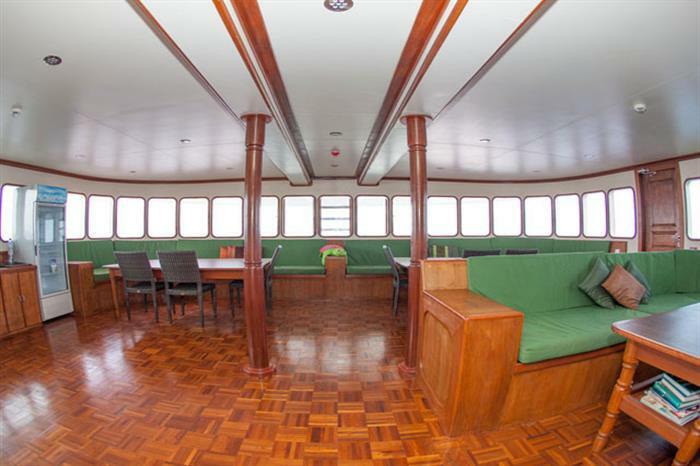 Travel to dive spots including Manta Point, Fish Head, the popular Machafushi wreck, and Kudarah Thila. 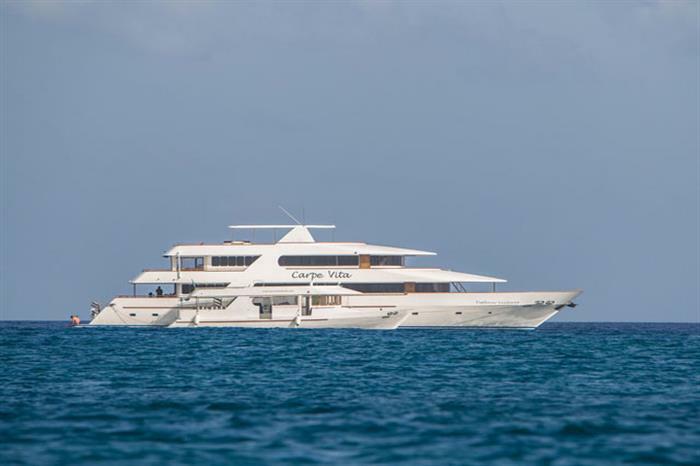 You can be confident that you will experience the best of the Maldives when you choose the Carpe Vita liveaboard, experiencing everything from the active marine life to the photogenic wrecks, coral reefs, and more. 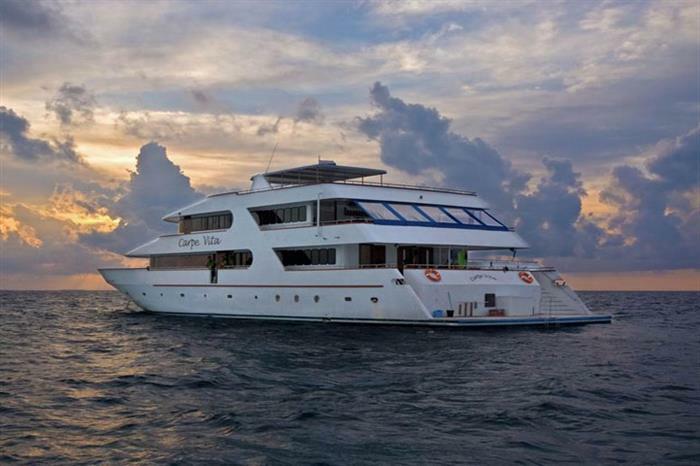 Get to experience the outstanding waters of the Maldives and book your next diving holiday aboard this vessel now!